We are proudly announcing that Dr.Sopon Pornchokchai, President, Agency for Real Estate Affairs was recently appointed as an Executive Member in the Governing Body of the Council of Engineers & Valuers, India. He will try his best to help serve the Council for the development of valuation profession in India and maintain good relationship between Indian and Thai valuers. 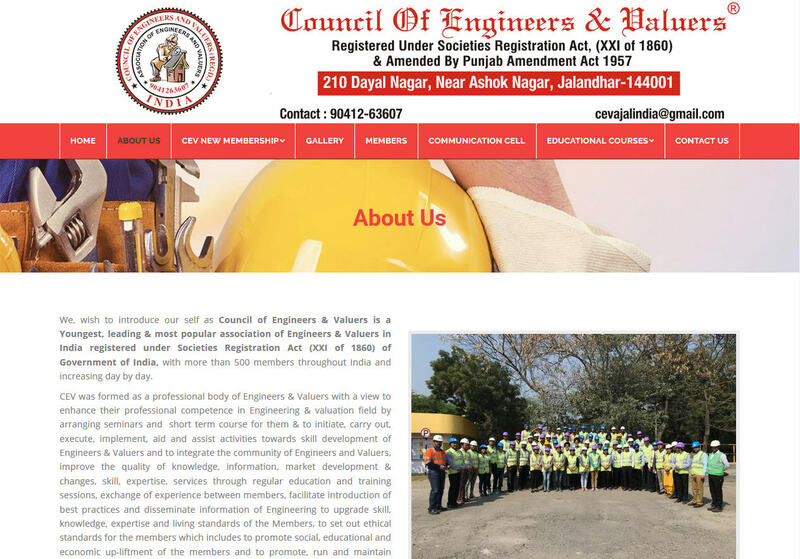 In the website of the Council (https://bit.ly/2K5JrhK), it is said that the Council of Engineers & Valuers (CEV) is a youngest, leading & most popular association of Engineers & Valuers in India registered under Societies Registration Act (XXI of 1860) of Government of India, with more than 500 members throughout India and increasing day by day. 6. to promote, run and maintain centers for social need, legal aid, health- medical & counseling services, health care activities, sports activities, religious activities, research activities, charitable activities, environmental protection activities, rural development activities, social & welfare activities. Council of Engineers & Valuers (CEV) is a registered body under Societies Registration Act (XXI of 1860) & was established as per provisions of the constitution of India, under the guidance of eminent educationalist & professionals. & all Fellow members of this association are having registration as Approved Valuer u/s 34-AB of Wealth Tax Act, 1957 Government of India. Council of Engineers & Valuers under the Govt. of India act is an autonomous body. CEV has enabled Engineers to show their talent & competitiveness. It has enhanced its global reach with Nationalized membership of over 500 (and increasing every day) competent professional and Business associates, CEV provide professional support to banking and financial sector of India.